Many go swimming in the sea, many rent boats to go sailing in the sea, yet, many people genuinely believe coral reefs are just plants in the sea.. Well that couldn’t be further from the truth! In fact, a coral is actually a rather delicate living creature. A delicate living creature, which actually benefits us and our economy hugely. Coral reefs provide recreation and commercial fishing which generates billions of dollars each year for local economies. 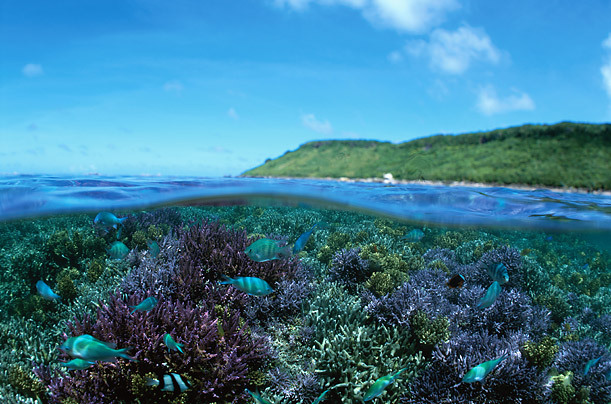 Reefs also act as a natural barrier, a first line of defense in protecting tropical coasts from storms and floods. There is not yet a huge amount of knowledge about the potential medicines that reef organisms can provide – But even more importantly, coral reefs host some of the highest biodiversity on the planet. 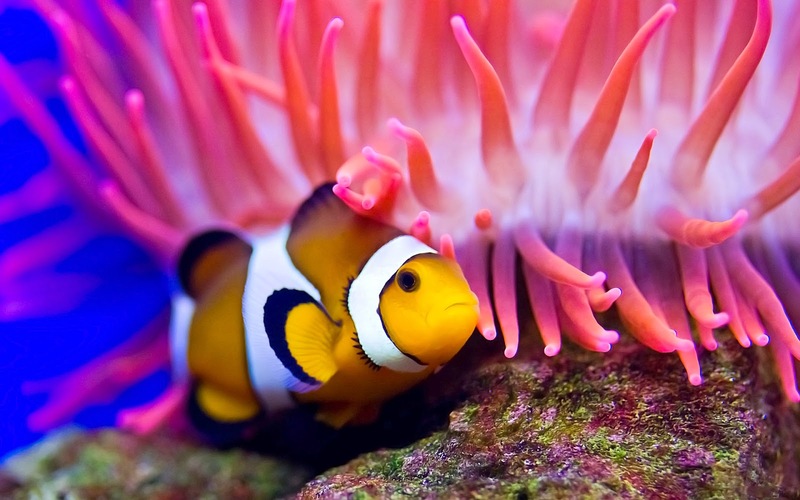 This means that over a million species depend on the reefs for survival – Remember Nemo? Coral reefs are a vital but threatened natural resource. 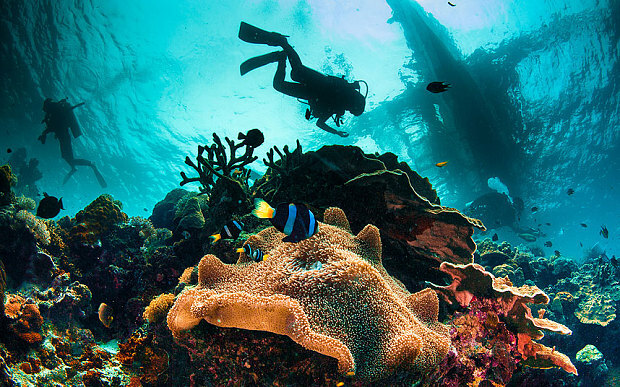 Florida is the only state in the continental United States that has extensive coral reefs, there are so many that they are often referred to as ‘rainforests of the ocean,’ and it is important they are protected! You don’t have to be a scientist to have a positive impact on coral reefs, you just have to be aware, stop turning a blind eye like we usually do when it comes to saving the planet. ‘Someone else will do it,’ ‘what difference would my small contribution make?’ – A few phrases I’m sure you’re familiar with when we are told to do the usual things like use less petrol, or recycle our rubbish. However, the only way we can save this very important species is by working together and it is really quite simple! The main concern is that in Florida, everything that goes onto or into the ground will most likely wiggle its way into the water and aquifers as pollution. So basically, when it rains, the ground absorbs the water, along with plant fertilizers and chemicals from pesticides. Now the point of this blog isn’t to tell you all not to use them – but to know how to use them properly and provide some extra tips on how we can work together as a team to save the coral reefs. I understand it is important to fertilize the garden, how else would we get that perfect Instagram pic of blooming flowers, and impressing the in-laws with an award winning landscape when it’s time for the annual family summer BBQ. However, use it sensibly and don’t overdo it! Leaving grass clippings on the lawn after it has been mowed is a great way to naturally fertilize, this means replacing nutrients and helping to retain moisture which reduces the need to irrigate. Bet you didn’t know that! And if you hadn’t already guessed.. Don’t use fertilizers or pesticide’s when you know it’s going to rain! Also conserve water and irrigate efficiently, otherwise it will move past the route zone and as I have previously mentioned – it will enter underground water, flow into the water system, pollute the ocean, and harm coral reefs and marine life. When using ‘pesticides,’ please remember that 99% of all insects are either beneficial or completely harmless to your plants! However, if you have a real pest problem and need to use these chemicals, then try and spot treat the problem areas rather than spraying the whole garden. Alternatively, you can use only ecological or organic fertilizers – They may be less affective but they are definitely less harmful. Plant a tree in your garden, trees reduce runoff. You will also contribute to reversing the warming of our planet and the rise of temperatures of our oceans. Win – win situation if you ask me! Don’t fear if you are not quite the Alan Titchmarsh, there are other ways in which you can help save coral reefs! Help reduce pollution by walking, cycling or riding the bus! Fossil fuel emissions from cars and industry lead to the ocean warming which causes mass-bleaching of corals and can lead to widespread destruction of the reef. Another effective method is by making sure you dispose of your trash properly, in other words don’t leave unwanted fishing lines or nets in the water or on the beach. Any kind of litter pollutes the water and can harm the reef and the fish. Make sure you support reef-friendly businesses! Ask the fishing, boating, hotel, aquarium, dive or snorkeling operators how they protect the reef. Be sure they care for the living reef ecosystem and ask if the organization responsible is part of a coral reef ecosystem management effort. And lastly, practice safe and responsible diving and snorkeling when you’re in the sea. Try not to touch or anchor your boat on the reef. Contact with the coral will damage the delicate coral animals, and anchoring on the reef can kill it. Look for sandy bottom or use moorings if possible. I hope these tips have been helpful. Let’s save the coral reefs in Florida together! Should you desire to see the coral reefs that aren’t close to shore, we have and amazing range of boats that will definitely meet your desires! Click here.